Mt. 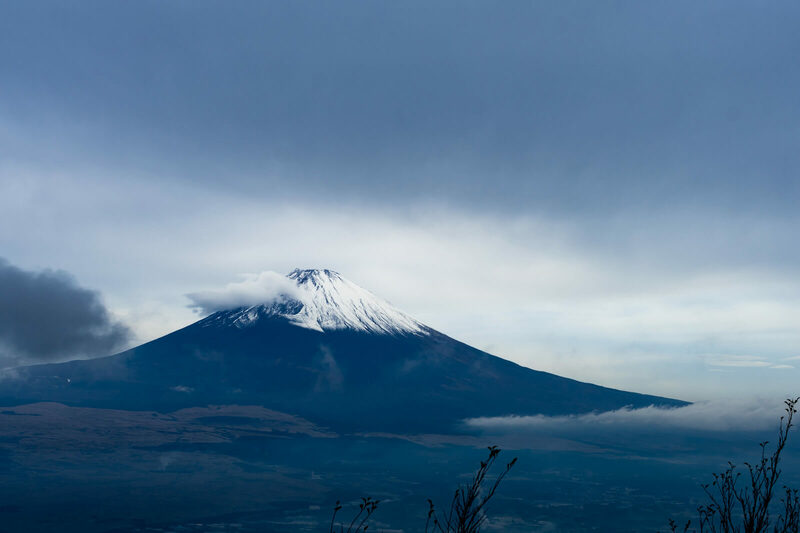 Fuji is known as Japan’s tallest mountain, towering over at 3,776m. In 2013, it was designated a Culture Site and added to the list of World Heritage list. The mountain extends over Yamanashi Prefecture and Shizuoka Prefecture, and on a clear day, you can catch a glimpse of the mountaintop from Tokyo at high ground. Here are five spots we recommend visiting if you want to see Mt. Fuji from Tokyo and get some great photos. Located in the city of Hachioji in Tokyo, Mount Takao is a very popular tourist site. It stands at a humble 599m, and if you’re up for taking to the apex, you can get a clear view of Mount Fuji. Mount Takao is easily accessible from the city, and although the journey to the trip is challenging, it’s very much worth it if you to see the beautiful Mount Fuji. Tokyo Tower is a landmark tower of Tokyo. The observation deck gives you the opportunity to catch a glimpse of Mount Fuji, poking its head up ever so slightly. You can’t see it on a cloudy day, so be sure to head to Tokyo Tower on a clear and sunny day for the real experience. It’s the perfect photo spot as you can get a snap of Tokyo city with Mount Fuji in the background. Skytree is a staggering 634m high. It’s the tallest tower in the world and the second tallest structure. With no obstruction from other buildings, you are given an unbroken view of Mount Fuji. The best time to visit is early morning on a clear day. When taking a photo, be sure to have a long-distance lens for an even more beautiful picture. There’s an observation deck on the 5th floor of Haneda Airport International Terminal where you can see Mount Fuji. There’s also a Mount Fuji observation deck called “Fuji Midai” (富士見台) prepared specifically for seeing the mountain. You can get a picture with Tokyo Monorail and the buildings of Shinagawa with Fuji as the backdrop. Roppongi Hills is an office building standing at 238m tall. It’s home to a movie theatre, art and cultural facilities, various brand stores and more. The spectacular Mount Fuji can be seen from the rooftop sky deck of Roppongi Hills. If you’re shopping there or on your way back from lunch, then why not head on up to the roof for a look? Did you like our list? You can enjoy a view of Mount Fuji at different perspectives around Tokyo, each with their own distinct beauty. If you’re tied to Tokyo on your trip and can’t travel to Mount Fuji, then be sure to use this list so you don’t miss out.